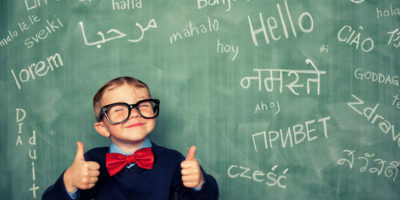 Do you want to learn English, Italian, Spanish, French, German, or Swedish, and more languages? Ahlan World is for you too! We would love to have you join us for language exchanges and other events that we host where you can interact with our students. We also offer courses in languages other than Arabic, taught by native speakers and at competitive prices. Please contact the school for further information.